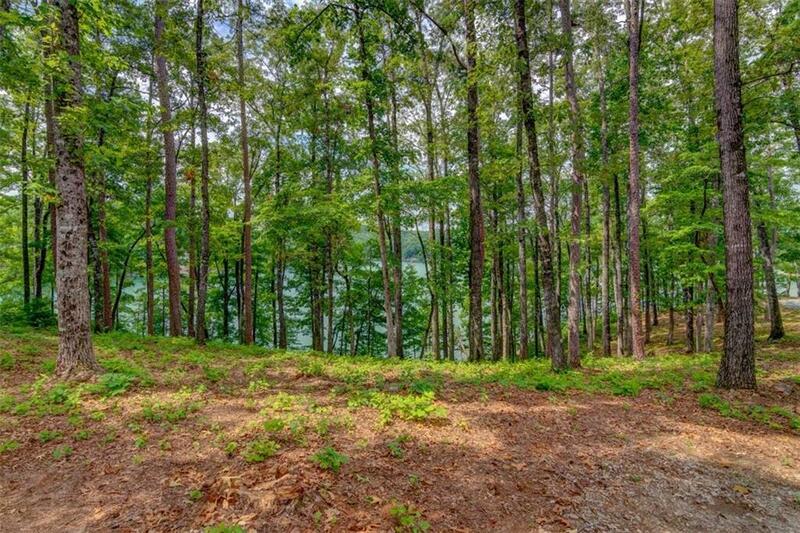 Waterfront homesite with moderate slope and enchanting southern lake exposure of Lake Keowee. Over 137 ft of shoreline and deep water at the dock location. The wide cove offers protection for your dock and swimmers without interfering with the view. Perfect homesite for a lower level walk-out, terrace and fire pit. 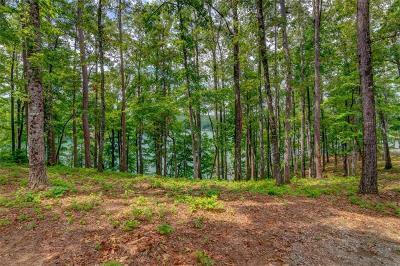 Located in Falls South, The Cliffs at Lake Keowee in the section named Towne Landing. This section of Towne Landing is accessed by a timber frame bridge where this is one of 12 lots and nicknamed "Arrow Head Pointe" for the natural lay of the land it resembles. Build your favorite lower level walk out and just a short distance to dock placement where swimming and relaxation can be enjoyed. Come..call The Cliffs "home" where the amenities are in abundance. From the largest natural water fall on Lake Keowee to our own Jack Nicklaus signature design golf course, tennis courts, wellness with state of the art equipment and pool. With the purchase of a membership, you can enjoy amenities at all seven communities (three surrounding the lake region). With a multi level membership there is something for everyone.